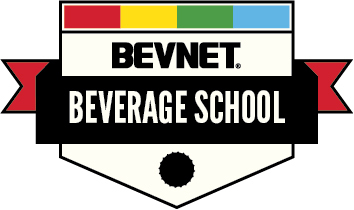 Beverage School: Dealmaker Michael Burgmaier joins Pitch Practice. 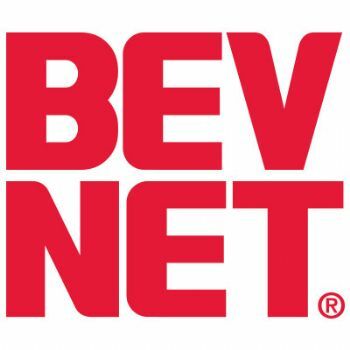 Burgmaier, an investment banker advising companies with private placements and M&A transactions in Healthy Living and green/sustainability-focused consumer companies through Silverwood Partners, will be on hand to offer advice on attracting investment and asset allocation for entrepreneurial beverage companies participating in the Pitch Practice segment of Beverage School. More information on Pitch Practice. 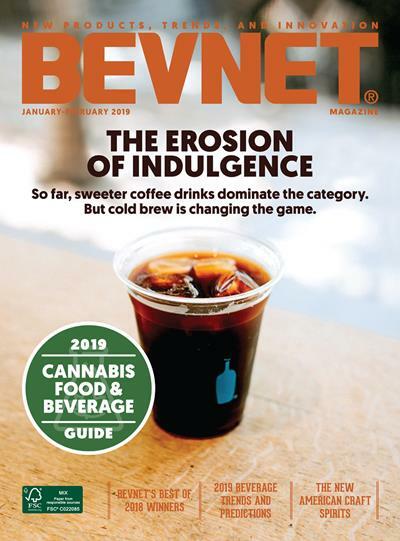 Over the past year, Silverwood has been particularly active in the beverage space, with clients such as HiBix, Otter Creek Brewing Co. and others. In addition, he heads Royal River Associates, where, together with Bob Burke, he leads seminars on “Financing Your Consumer/Natural of Specialty Products Company” – see http://npcinstitute.com/Financing%20seminar.htm. As a former venture capital investor, he helped lead four deals in the natural/organic/premium consumer products market and is a former consultant with Bain & Co., Inc.
Burgmaier frequently comments on the Consumer/Health & Wellness market at his blog, “Healthy Living and Consumer Venture Capital, Consulting and Investment Banking,” which can be found at www.nevc.blogspot.com. Burgmaier has an MBA from the Tuck School at Dartmouth, a Master of Public Policy from Duke University and earned his undergraduate degree in Economics from Boston College.In 2008, The Natural Foods Merchandiser named Michael one of the top “40 under 40” leaders in the natural products industry.